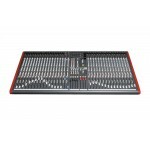 The Allen & Heath ZED60-14FX adds four more channels and solid-feeling 60mm faders to their popu..
Top quality portable mixer with pro effects, preamps and EQ. 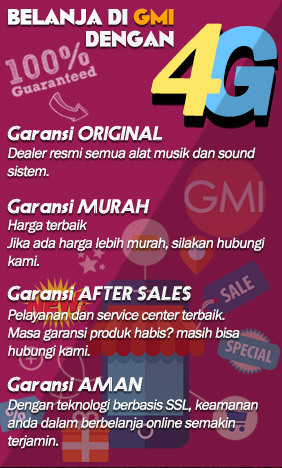 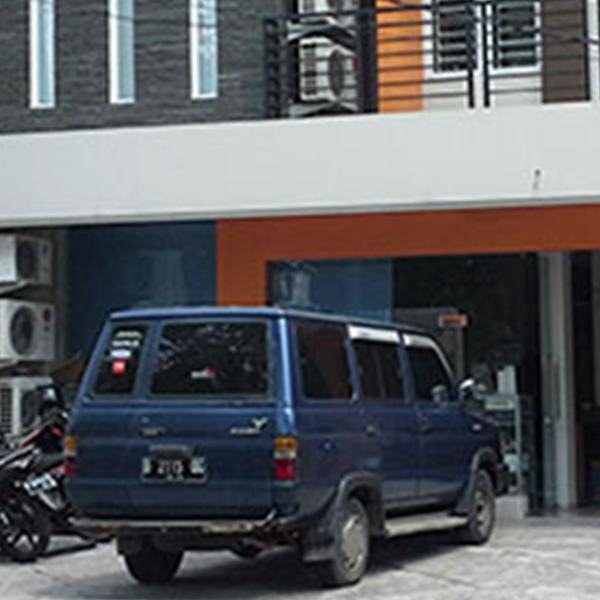 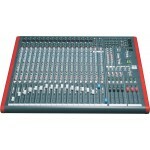 Allen & Heath is a world l.. 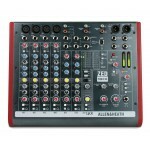 The Allen & Heath ZED60-10FX is a small, 6-channel mixer that packs an incredible amount of conn..
OVERVIEW Multipurpose mixer with USB for live sound, recording, and production. 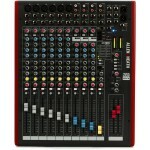 The Allen & ..
VERVIEW Multipurpose USB mixer for live sound, recording, and production. 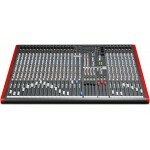 Anchor The Allen &..
A 16-channel mixer with 18 FireWire I/O, 16 ADAT I/O, MIDI control, 4-band EQ, and more. 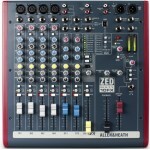 The ZE..
Multipurpose mixer with USB for live sound, recording, and production. 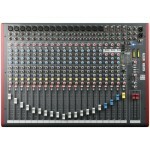 The Allen & Heath ZE..
16-mono, 3-stereo channel mixer for live sound, recording, and production. 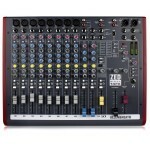 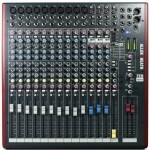 From ..
Multipurpose mixer with USB for live sound, recording, and production with 16 unique ..
Small-format mulitpurpose USB-equipped mixer with 10 inputs and built-in effects. 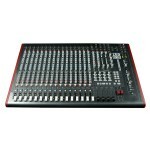 The ZED-10FX ..